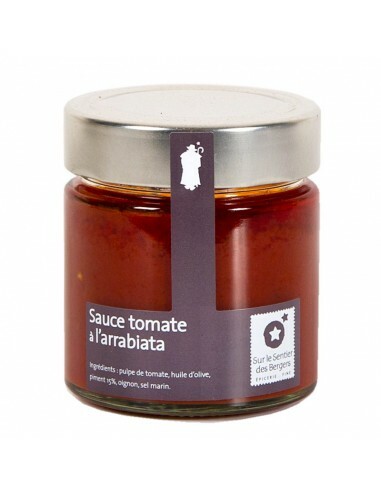 A brilliant red sauce with a pleasant fragrance. 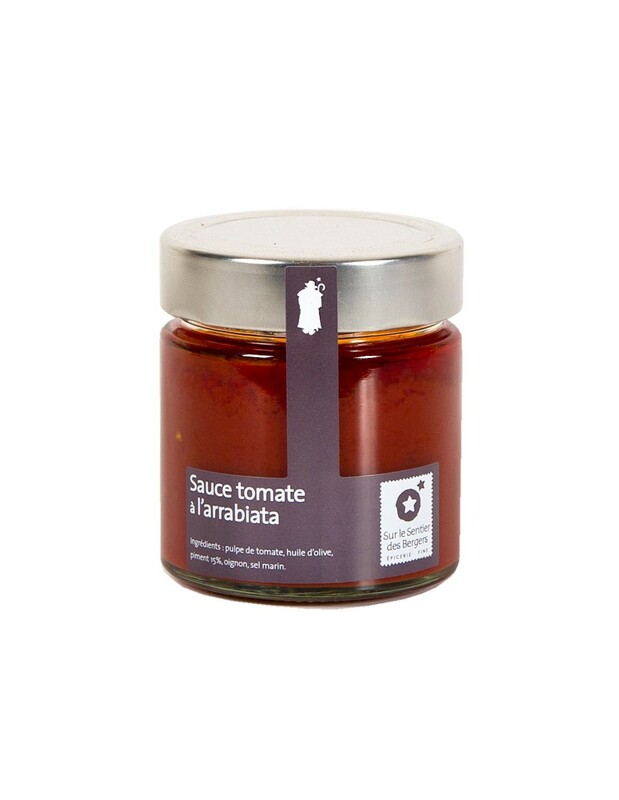 The balance of ingredient complement the red-hot chilli, giving a delicate taste. 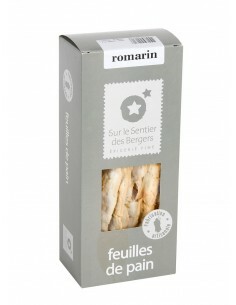 Excellent accompaniment of fresh pasta, for "Arrabiata" pasta. It may also be used to aromatize meat, fish or eggs. Tomato pulp, olive oil, pepper 15%, onion, sea salt. 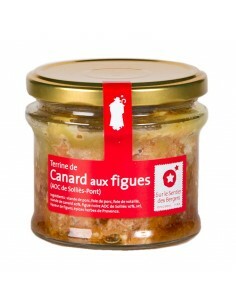 After opening, keep refrigerated and consume in the following days. 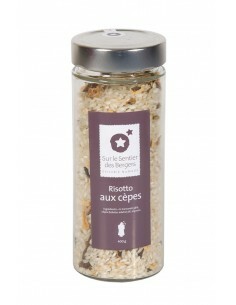 Delicious toasted almonds, coated with seaweed and Camargue sea salt. 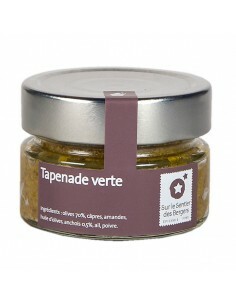 Traditional Provencal tapenade made with green olives from Provence. Risotto with porcini mushrooms: A great Italian classic. 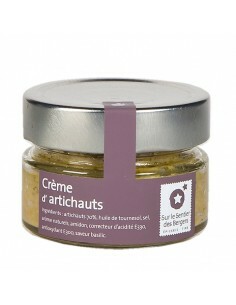 The refined taste of artichoke (70%), with a hint of basil. 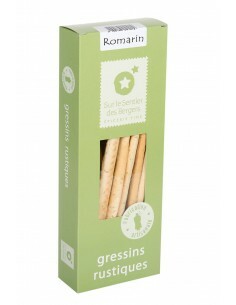 Rustic grissini from Piedmont (Italy) with the subtle flavours of rosemary. Thin and long handmade crispbreads with rosemary. 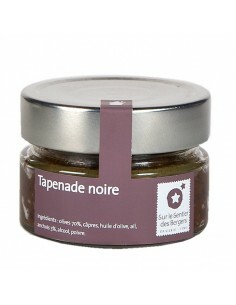 Traditional Provencal tapenade made with black olives from Provence. 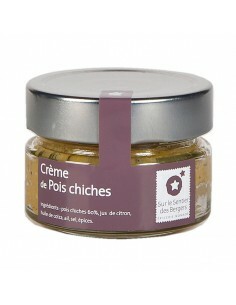 Chickpeas, lemon, oil, garlic and spices ... that's it! A traditional recipe made only with quality local ingredients. Sea salt flavoured with summer truffle.